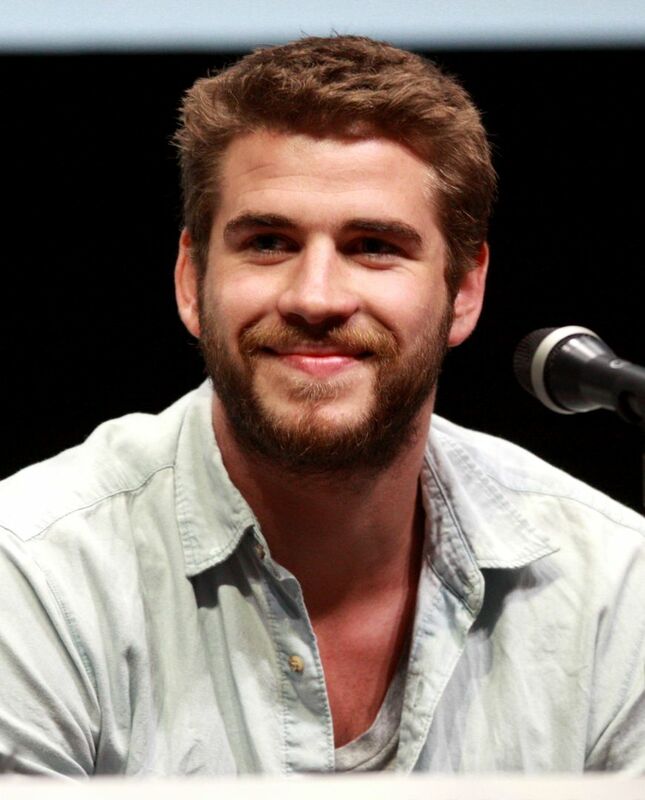 Liam Hemsworth (born 13 January 1990) is an Australian actor. He played the role of Josh Taylor in the soap opera Neighbours and as Marcus on the children's television series The Elephant Princess. 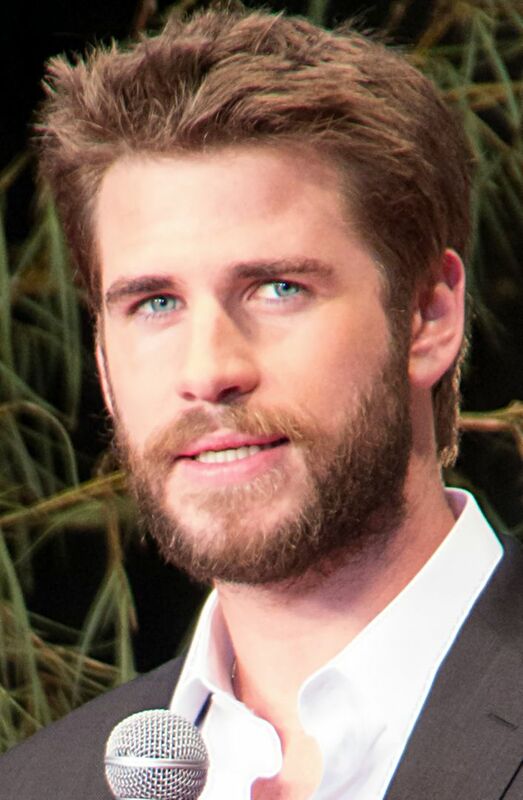 In American films, Hemsworth starred in The Last Song (2010), as Gale Hawthorne in The Hunger Games film series (2012-2015), and as Jake Morrison in Independence Day: Resurgence (2016). 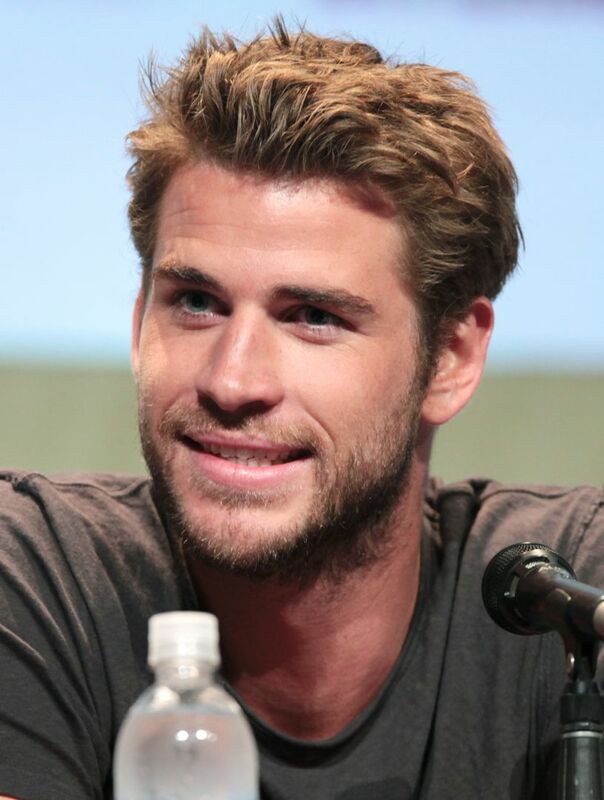 Hemsworth's older brothers, Luke and Chris, are also actors. Read more on Wikipedia.